You know the drill by now. Back in December I challenged myself to pick an upcoming movie at random and attempt to find out absolutely nothing about it until I sit down in the cinema to watch it. 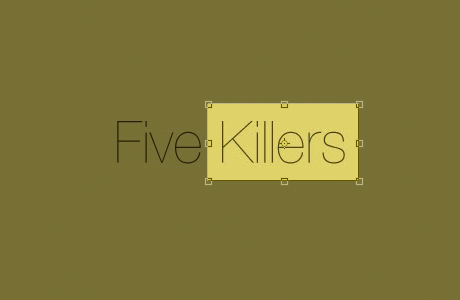 I chose the movie Five Killers. January and February came and went and still I’d heard nothing. The movie’s title has been shortened to simply Killers. It is unclear whether there are now more or less than five of them. It’s directed by Robert Luketic, of 21, The Ugly Truth, Monster in Law and Legally Blonde previously. It stars Katherine Heigl and Ashton Kutcher. Three months to go, it’s not looking good.